Before you speak with law enforcement officers or prosecutors, call Magill & Guzman Magill at 559-255-3425 or contact us online to set up your consultation. We are available 24 hours a day, seven days a week, and we offer flexible office hours for your convenience. 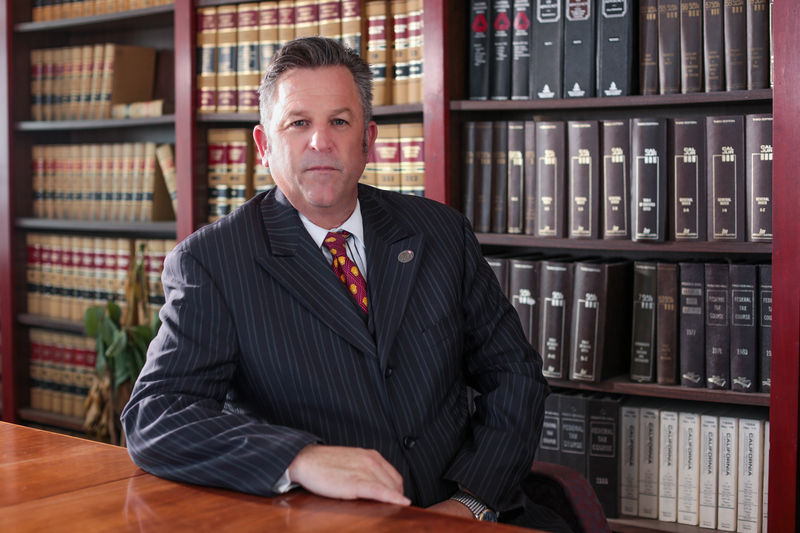 Our firm serves Fresno, Merced, Madera, Hanford and the surrounding communities in the Central Valley.